Thin, crispy dark chocolate biscuit layer on the outside and deliciously rich and smooth dark choco cr?me filling in the inside. Isn't your mouth already salivating? We bet it is. 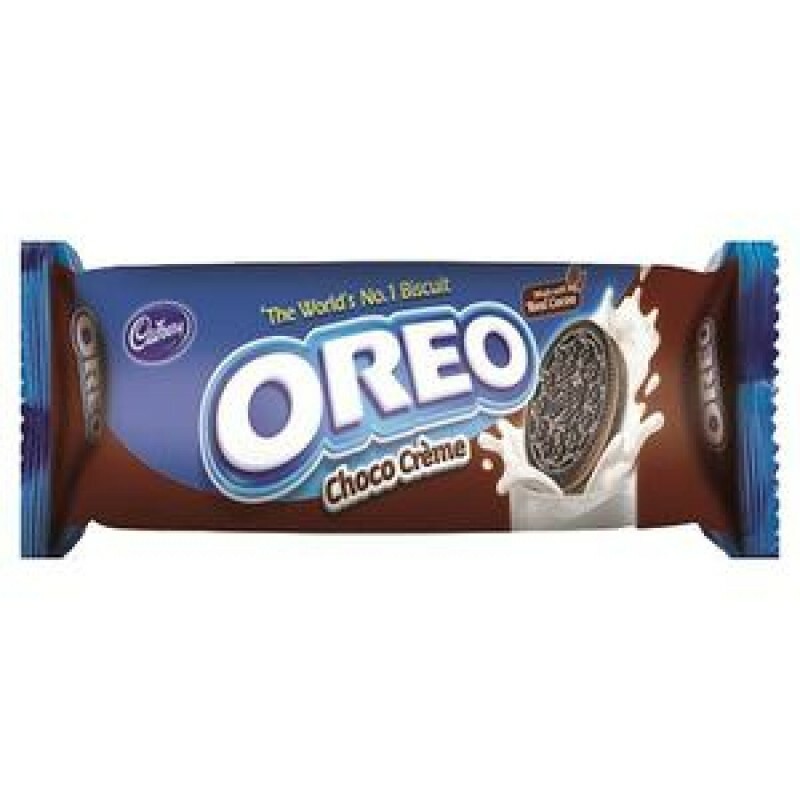 Cadbury brings to you this yummy surprise in the form of delicious choco cr?me biscuits. An ideal snack with a glass of milk, this will definitely put chocolate lovers in the seventh heaven.